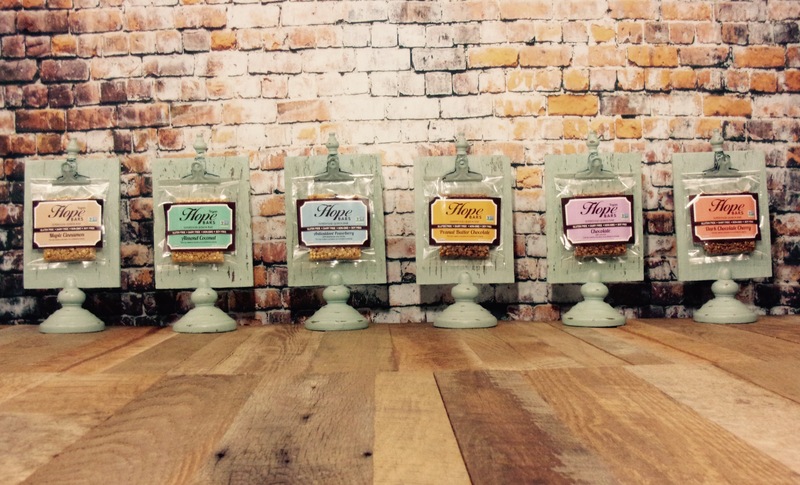 Hope Bars are superfood quinoa bars that are handcrafted in New Hampshire. Our bars are made in small batches with high quality, simple ingredients. Hope Bars are gluten free, dairy free, and non-GMO project verified. Our customers love that our bars are nutritious while still tasting delicious!